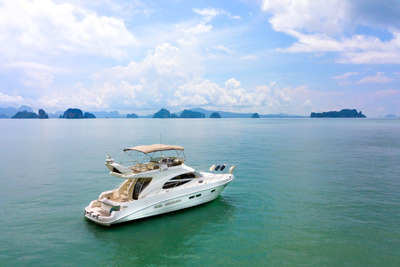 There is no better way to truly experience the beauty of Phuket and its surrounding islands than by luxury yacht. Based out of the magnificent Cape Panwa Hotel, Cape Yacht Charters offer the very finest in yacht and speedboat charter on the island. 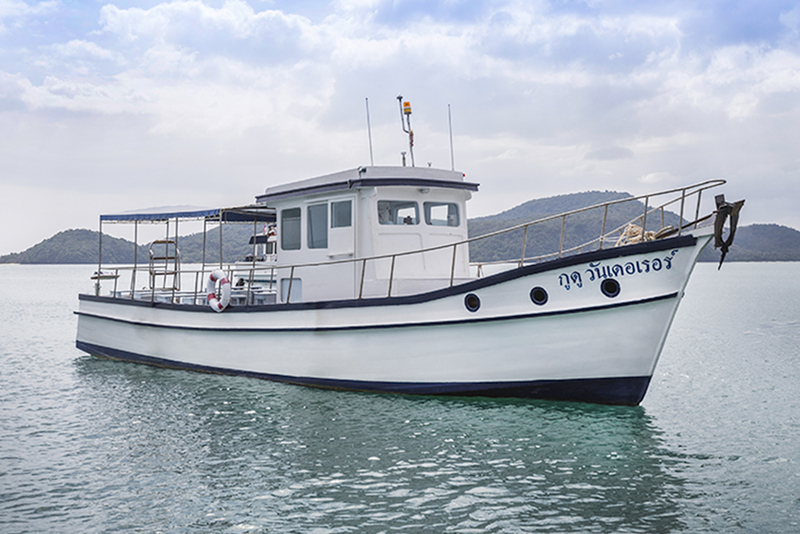 The newest luxury yacht, The Panwa Princess, is a state-of-the-art yacht featuring unparalleled levels of luxury and comfort combined with first class service and sumptuous food and drink. 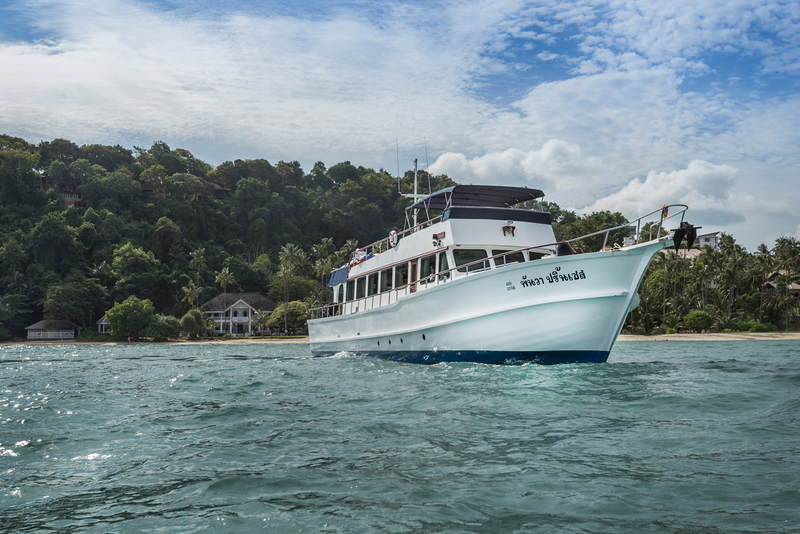 Suitable for both private and business functions, the Panwa Princess comes with a fully qualified crew to ensure your total safety and comfort. 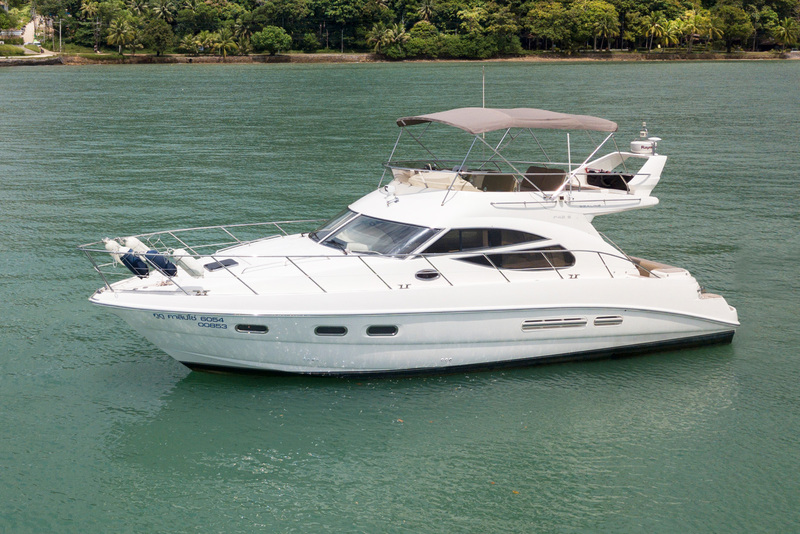 Available for day charter, the yacht seats up to 35 people (with cocktails, 40 without) in total comfort and full catering can be provided. 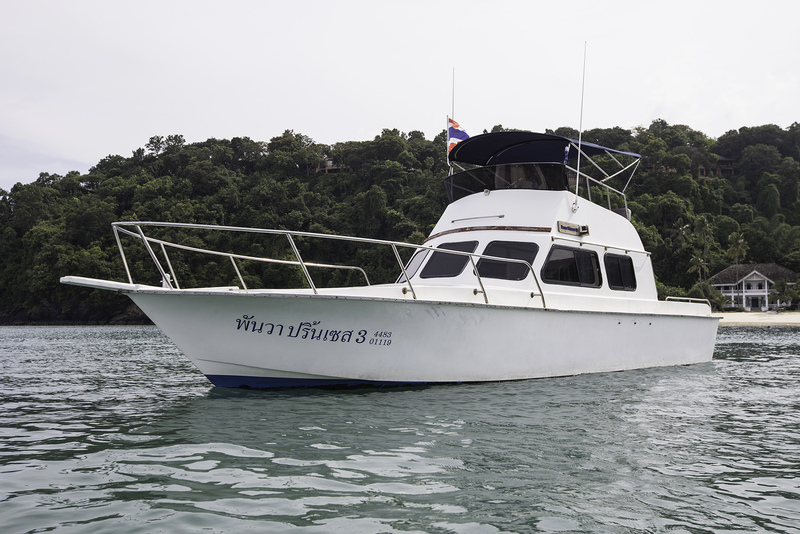 Other facilities include an on-deck freshwater Whirlpool Spa and snorkelling equipment. 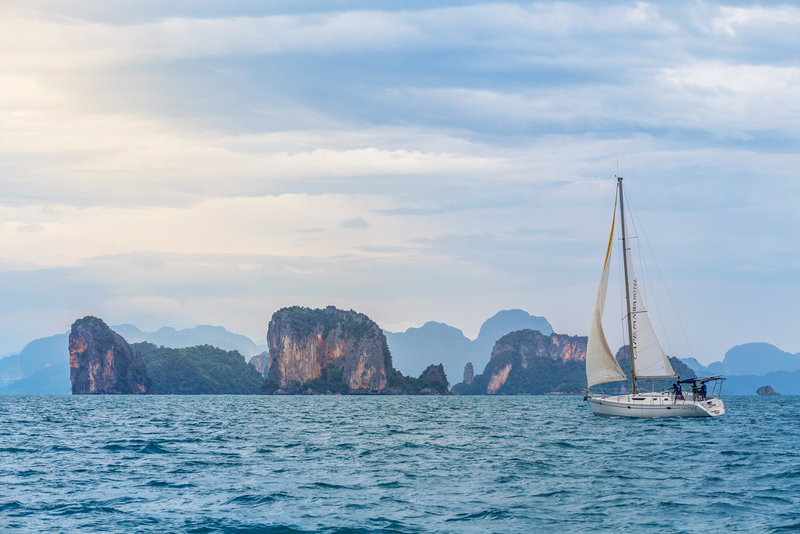 The destination is up to you… the dreamy islands of Phang-Nga, the white beaches of Krabi, the uninhabited islands of Trang and much more. Wherever you choose to go, your trip is sure to be unforgettable! Speedboats are also available. 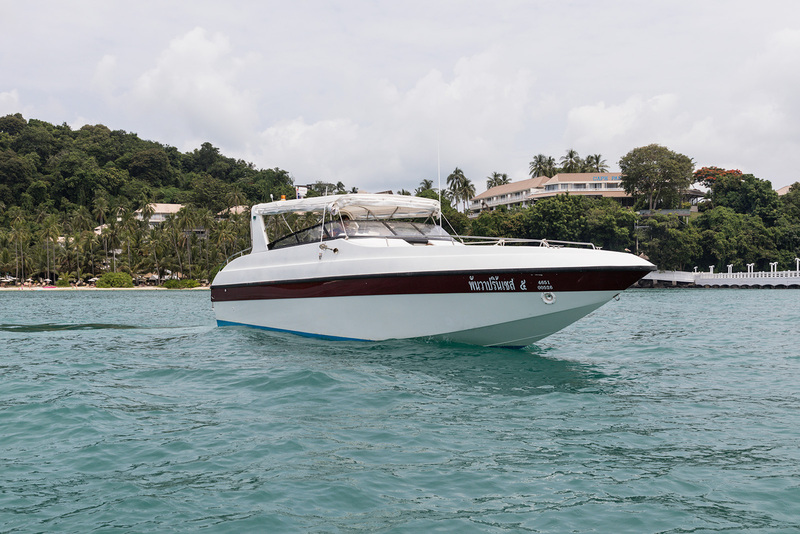 Prices start from 30,000 Baht per full day hire.